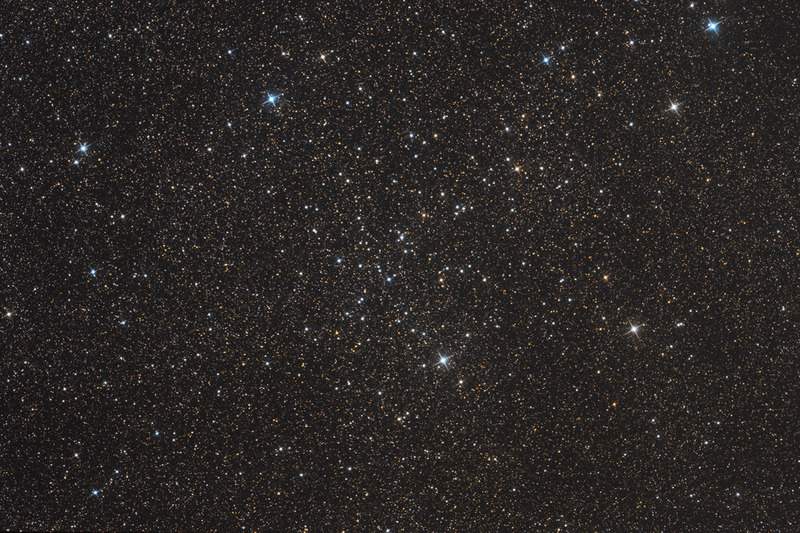 IC 4756 (other designation Melotte 210) is an open cluster in the constellation Serpens Cauda. Its angular size is about 50' and its distance is estimated to be about 1300 light years away from Earth. Recently this open cluster has been studied from IRIDA staff in search for potential Hα emission candidates. The results can be found here .